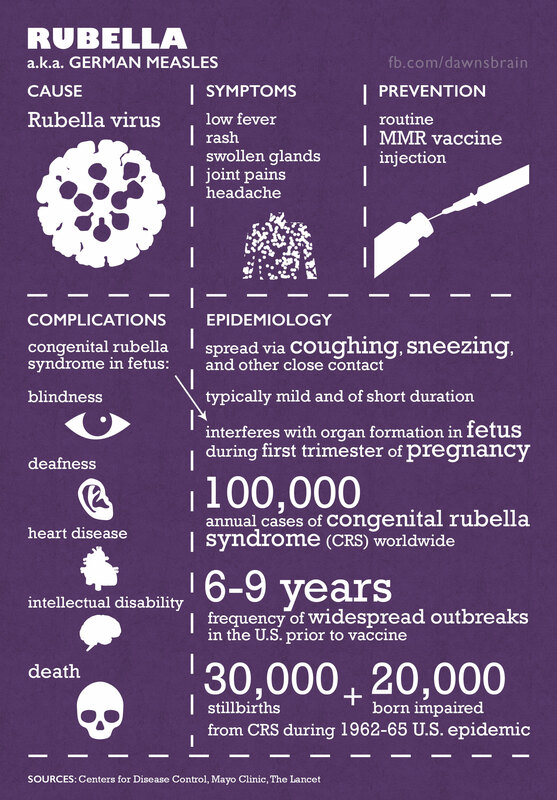 Up to 90% of fetuses whose mother caught rubella during her first trimester of pregnancy will be stillborn or suffer the permanent organ damage of congenital rubella syndrome. Feel free to download and share without modification. Dogs contribute up to 99% of all rabies transmissions to humans. 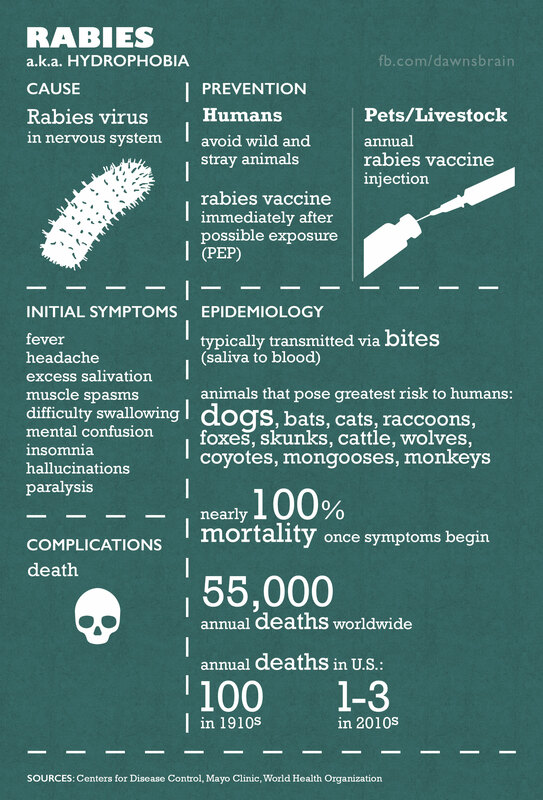 Once neurological symptoms appear, rabies is almost 100% fatal. Be sure to vaccinate your pets, and seek immediate care if you are bitten by an animal. 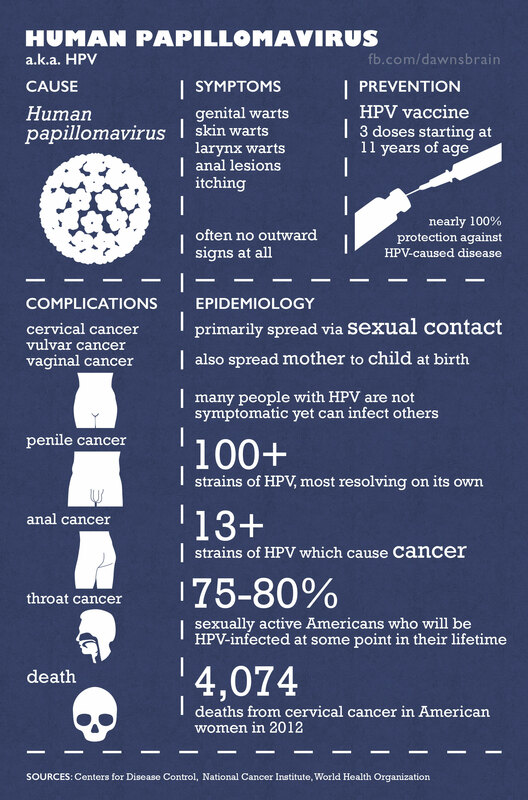 HPV is a very common sexually-transmitted virus, and it is sneaky. It can be picked up from your very first sexual encounter, and you wouldn’t be aware it was there. 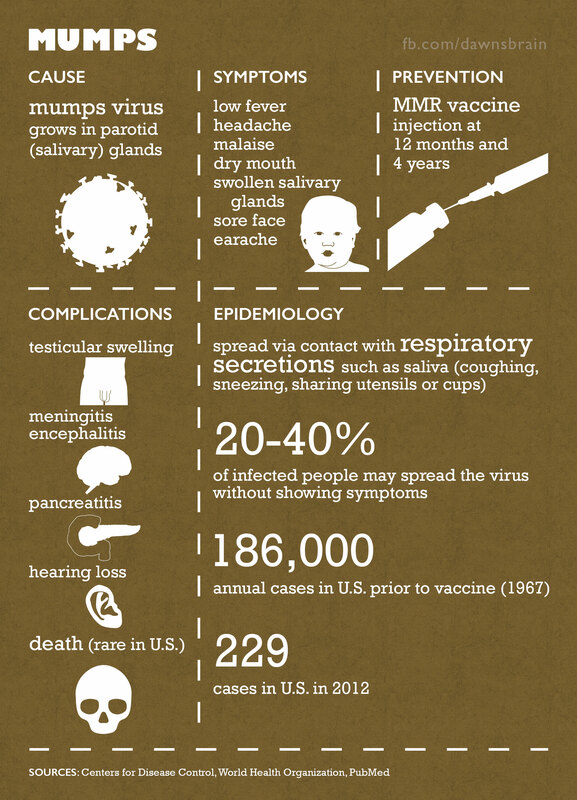 The HPV vaccine currently protects against 9 strains of Human papillomavirus. All boys and girls should get the HPV vaccine during adolescence, to protect them from a variety of cancers caused by these nine strains. 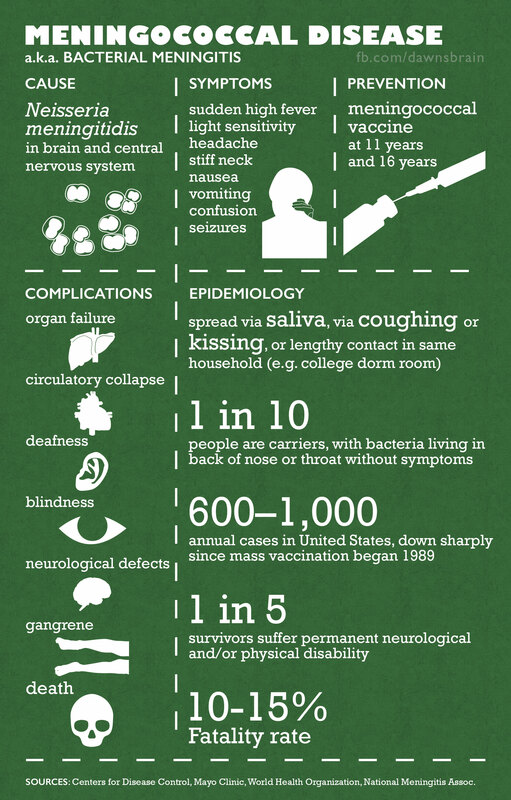 While mumps rarely results in death (mortality), it was once a very common infection (morbidity) in the United States. The awful misery of a swollen salivary gland or two could last a week or more.